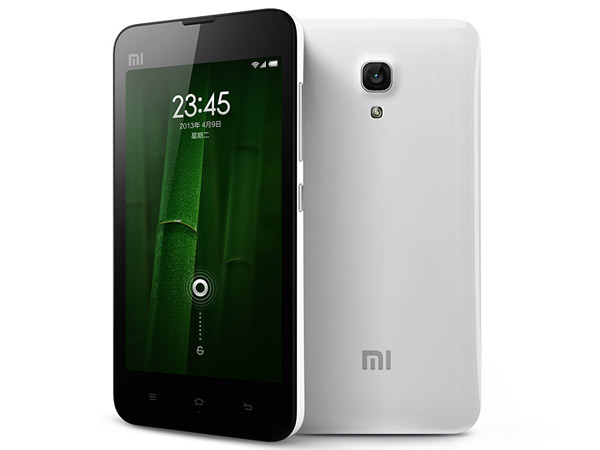 The Xiaomi MI-2s is a powerful and highly customizable quad-core smart phone released in April 2013. It’s part of a growing trend towards high quality, low cost touch screen smart phones coming out of China, and this one does not disappoint. Although its features make it a formidable computer in its own right, it is always possible for software errors to accumulate over time and eventually cause problems with the phone’s performance. If you own this phone and notice this kind of unresponsive behavior, it could be time to perform a hard reset on the the Xiaomi MI-2s. The Xiaomi MI-2s was praised for its inventive design, high level of customization and simplicity of use. Xiaomi released the phone concurrently with a large number of specially designed gadgets to attract power users and other niche consumers. The fact that these products are largely entirely manufactured by Xiaomi brings another world-class phone and computer innovator to mind. We won’t name any names in this article, but the strategy is one that’s been proven to work like a charm and the Xiaomi MI-2s has delivered on the promise. This phone comes with either 16 or 32 GB of internal memory, which is likely to be filled after you’ve spent a little time with it. Before proceeding any further with the hard reset procedure, it’s critically important to know that this will erase all of your personal data and bring the phone back to its factory state. You must make a backup, either wirelessly or through USB, before continuing any further. The lack of a MicroSD card slot means that your options in this regard are slightly limited. Don’t forget about the backup or you’re sure to wish you had paid more attention to that detail earlier. Start with the phone off, then hold the Volume Up and Power keys. The phone will boot into Recovery Mode, select Wipe & Reset from the menu. Of the three available options, check mark all of them and confirm each. Return to the Main Menu and select Reboot Now. After doing this, the phone will turn itself off and then restart with a freshly installed operating system and a completely clean internal drive. You may now restore all of your personal data to the phone and continue using it smoothly and cleanly as if it were brand new.